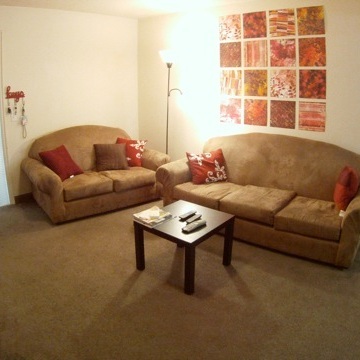 THE BEST APARTMENTS CLOSE TO UTAH VALLEY UNIVERSITY! At Village on the Parkway we Strive to provide the best living experience for students living near UVU. Click the link below to learn more about our Apartments! We know it’s not only about the apartments. From a gym and indoor pool, to sand volleyball and an awesome clubhouse. 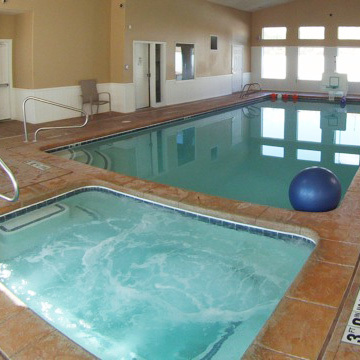 Village on the Parkway has the amenities you’re looking for!